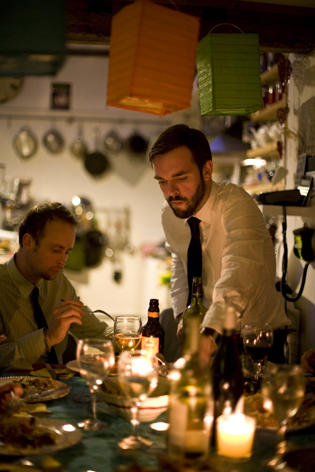 Is your house too small to host a dinner party? Want someone to cook a delightful dinner for you and your friends? 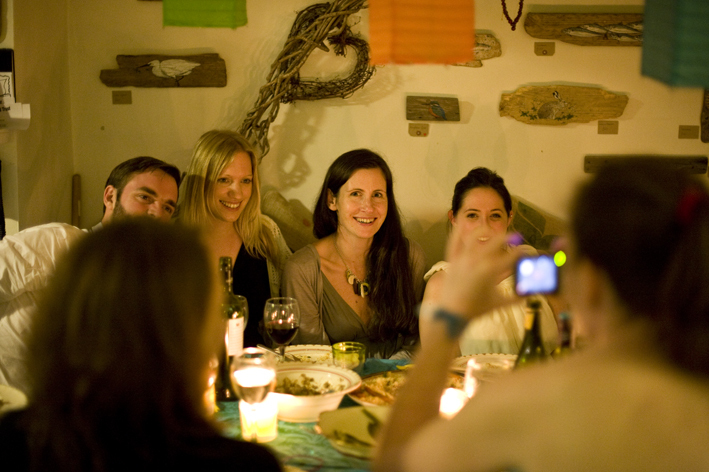 Come & host your own private dinner party here at The Buttercup. A sample dinner: possibilities are as wide as you care for them to be…….we have even hosted a fondue evening.